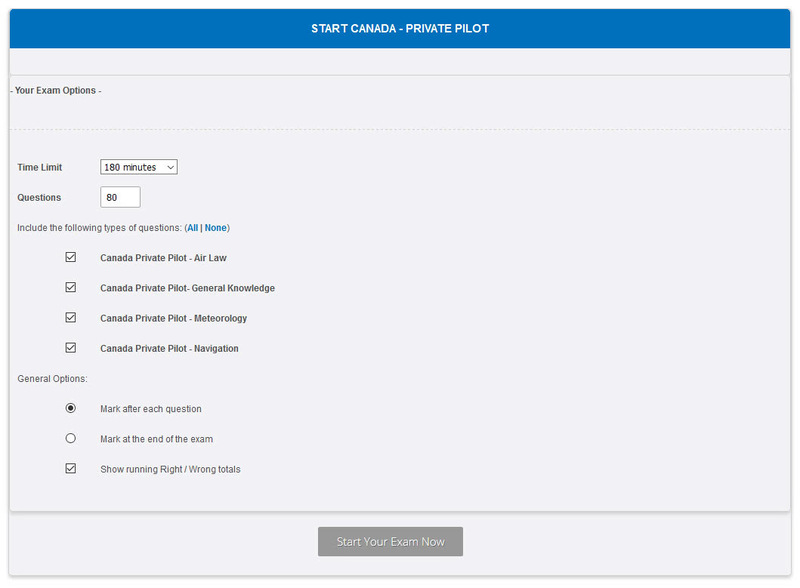 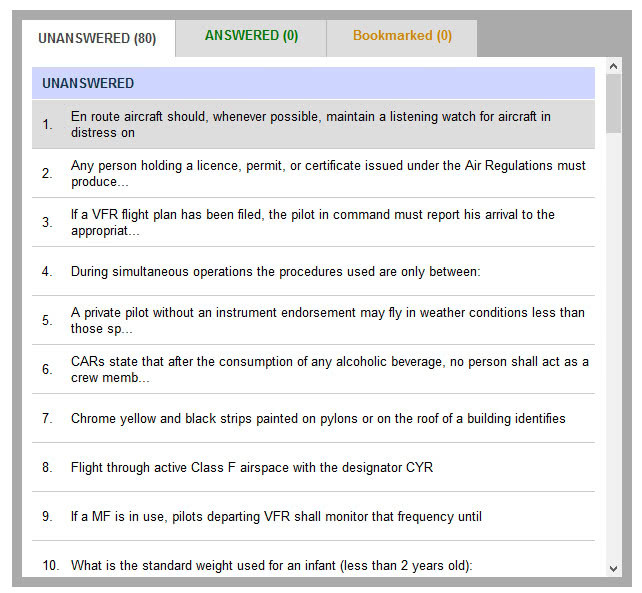 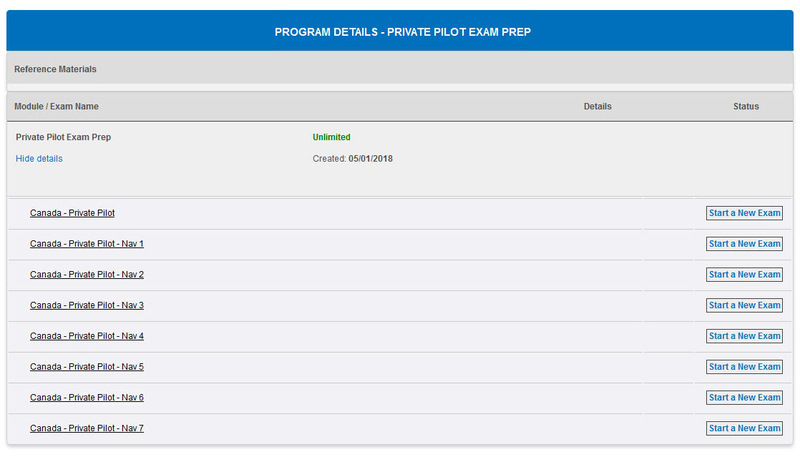 Online Private Pilot Licence practice exam voucher. 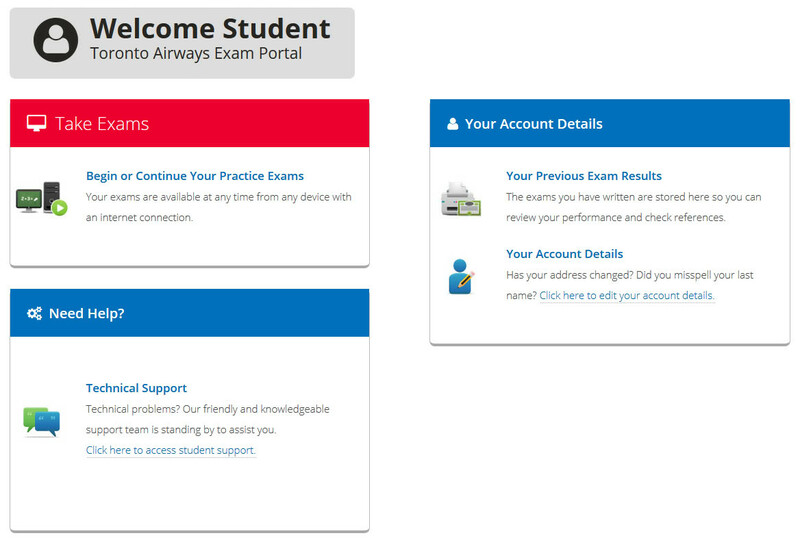 Once activated the voucher allows one access for 6 months to the online practice exam portal. 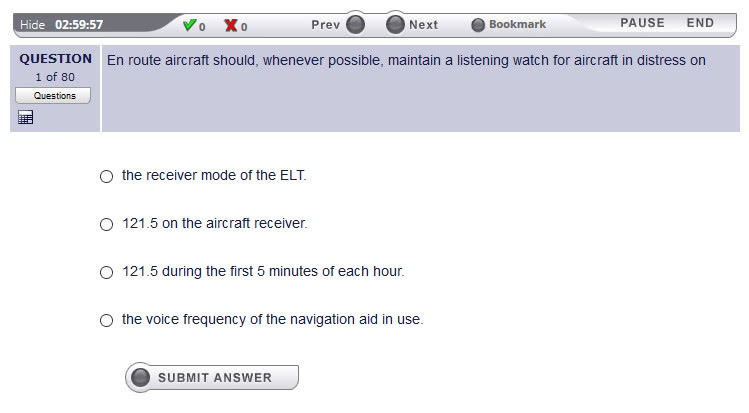 During that time one may do, and review, as many practice exams as they would like. 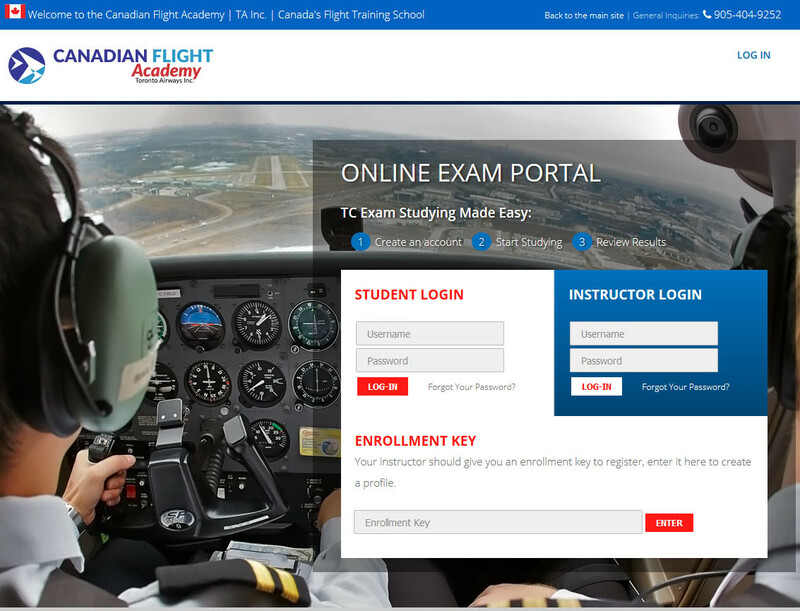 Canadian Flight Academy Ltd. is a wholly owned subsidiary of Toronto Airways Inc.